Chippa United have signed Mark Mayambela from Ajax Cape Town. Mayambela agreed to a three-year deal with the Chilli Boys, and is expected to join his teammates for the club’s preseason training camp in Durban this week. The midfielder was released by the Urban Warriors at the end of last season, having spent one year in the Mother City. 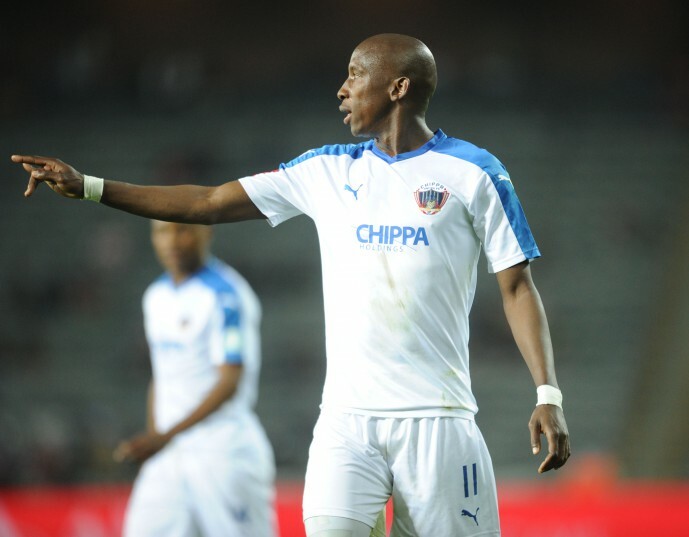 The 29-year-old returned to Chippa United for a second spell after leaving the team to join SuperSport United three seasons ago. Club chairman Siviwe ‘Chippa’ Mpengesi confirmed the capture of another midfielder in Mahlatse Makudubela on Metro FM’s Sports at 6.